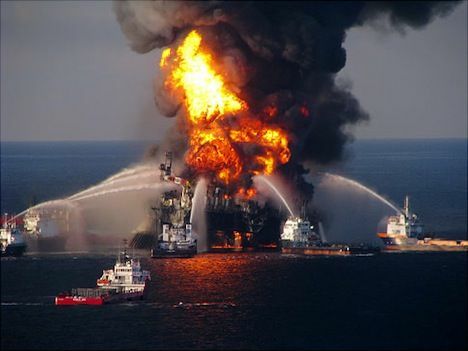 October 6, 2015 San Diego, CA — BREAKING NEWS: BP to pay out $20 billion in Deepwater Horizon settlement claims. The deal, announced by the U.S. Department of Justice on Monday, is the largest settlement with a single entity in the department’s history. It is a “fitting response to the worst environmental disaster in American history,” Attorney General Loretta Lynch said. BP was receiving the “punishment it deserves,” she added. BP has estimated its total cost for the disaster at $54.6 billion, an enormous sum but one which could yet be surpassed by the cost to Volkswagen of fixing its diesel emissions scandal.